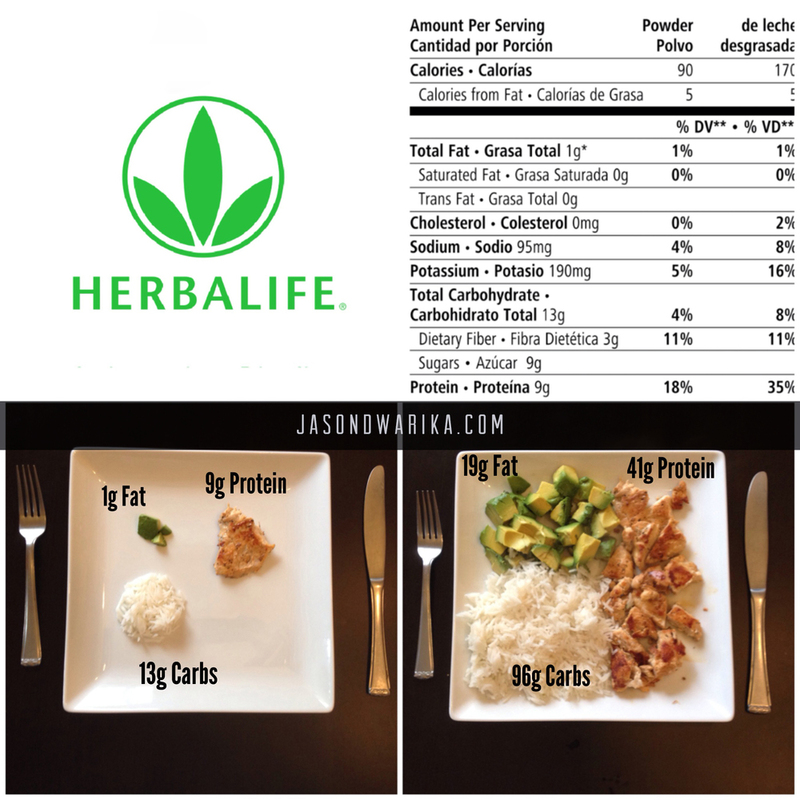 One of my clients using my ‘Ultimate Training & Nutrition’ package posted this great insight into something that has become a popular trend at the moment….. Herbalife! Bottom left is what the shake equates to in physical food! Shocking right? It’s border line starvation - no wonder people lose weight. So before you go and waste your time or money on Herbalife think about whether you want a quick fix result that is unhealthy or a long-term result that is sustainable. Note : If you are looking for advice on eating better or changing your diet I offer all kinds of support from webchat/phone consultations to fully tailored diet plans with the addition of training.